Pie Creed » Why put a blanket over the head of a statue of a horse you’re installing? 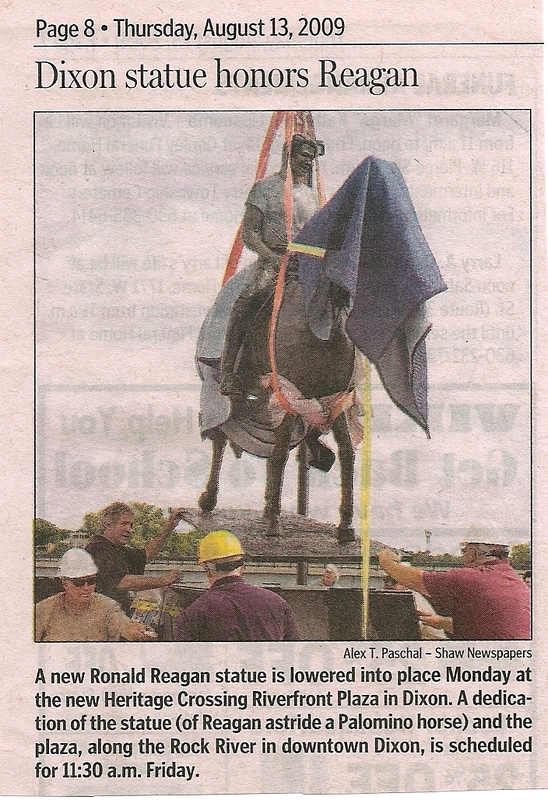 Home > Uncategorized	> Why put a blanket over the head of a statue of a horse you’re installing? Why put a blanket over the head of a statue of a horse you’re installing?